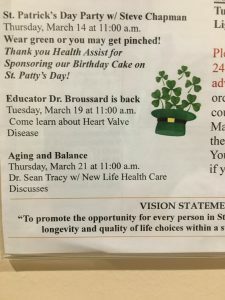 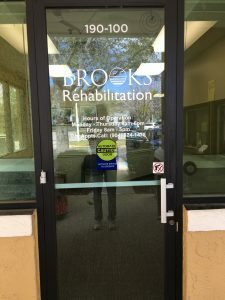 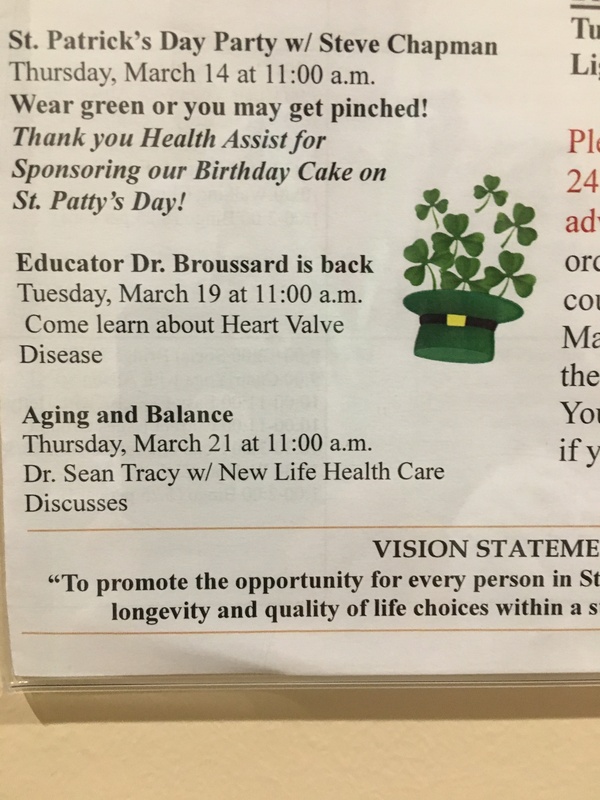 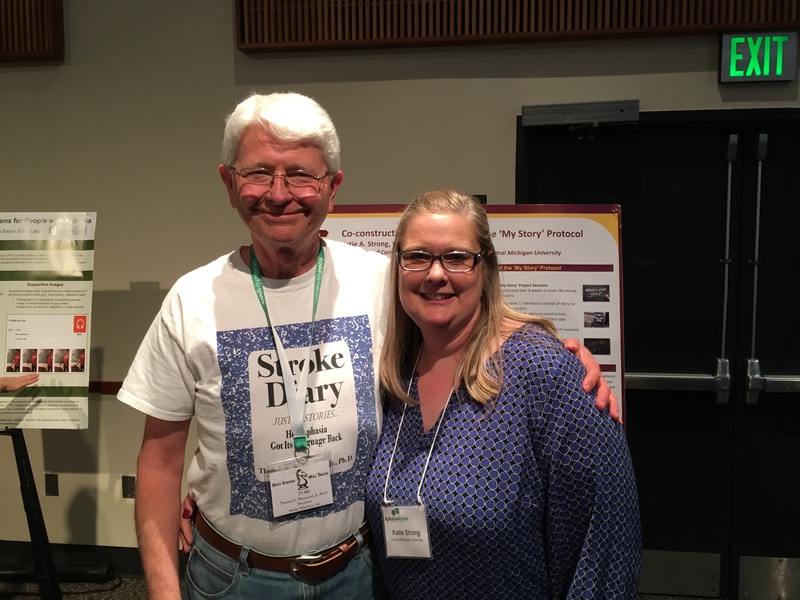 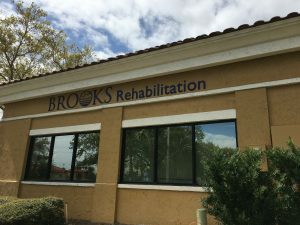 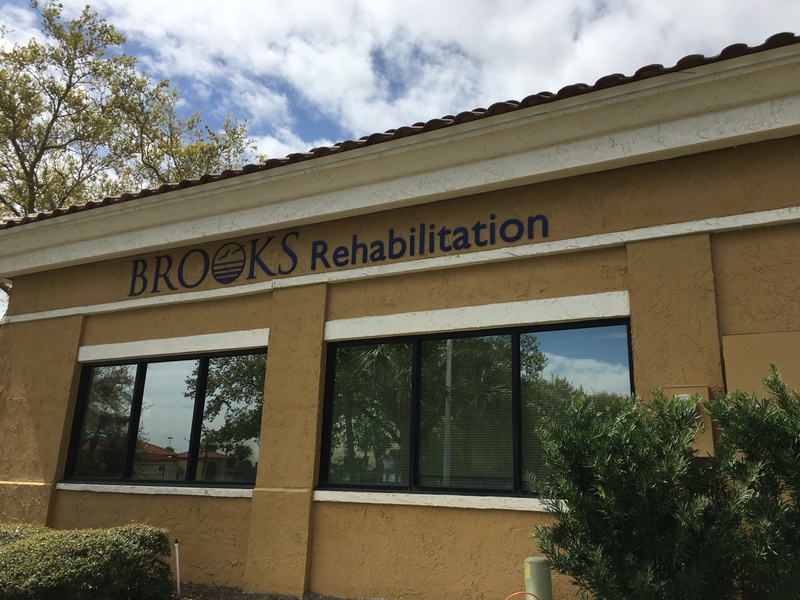 2019 | Stroke Educator, Inc.
ST AUGUSTINE, FL (Brooks Rehab Aphasia Conversation Group, 11:30 AM to 1:00 PM, Thursday, March 14, 2019). 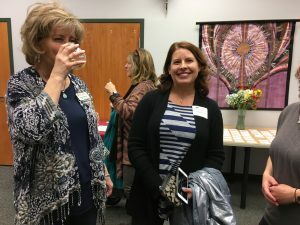 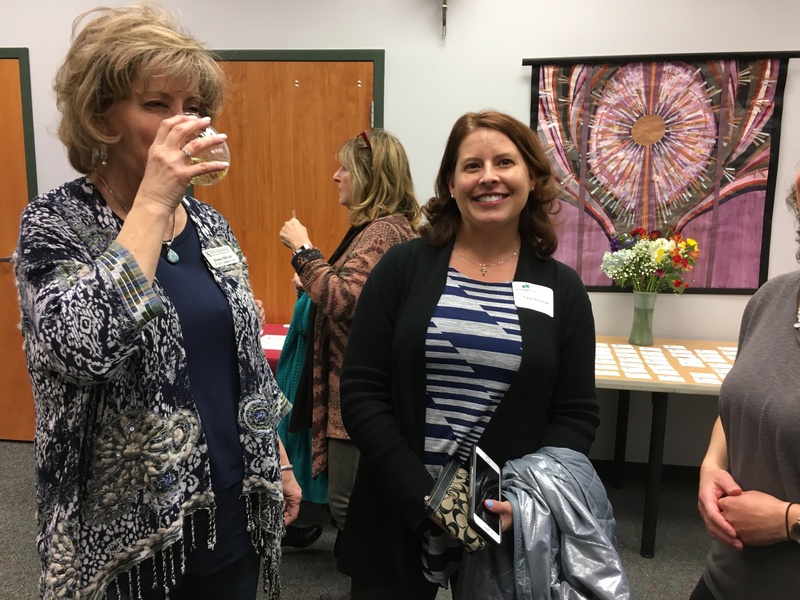 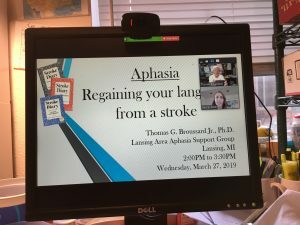 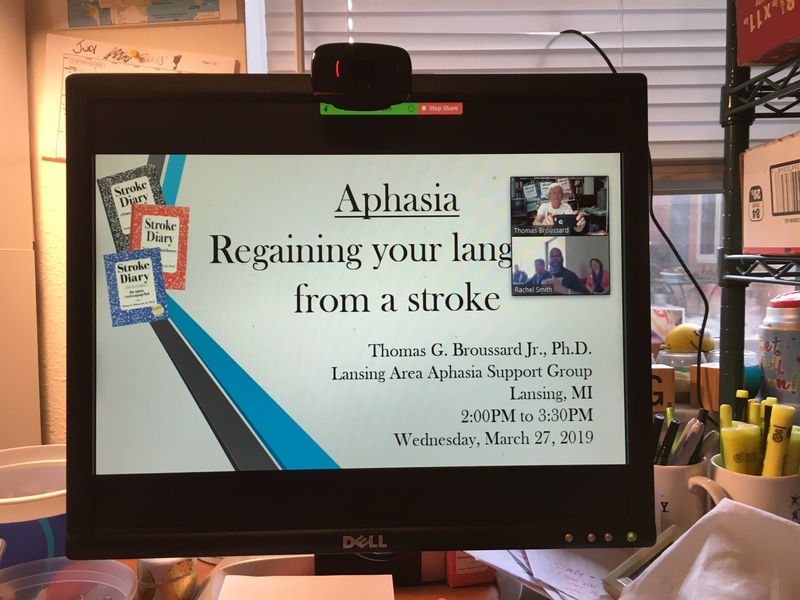 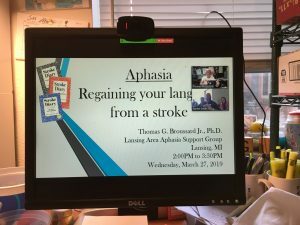 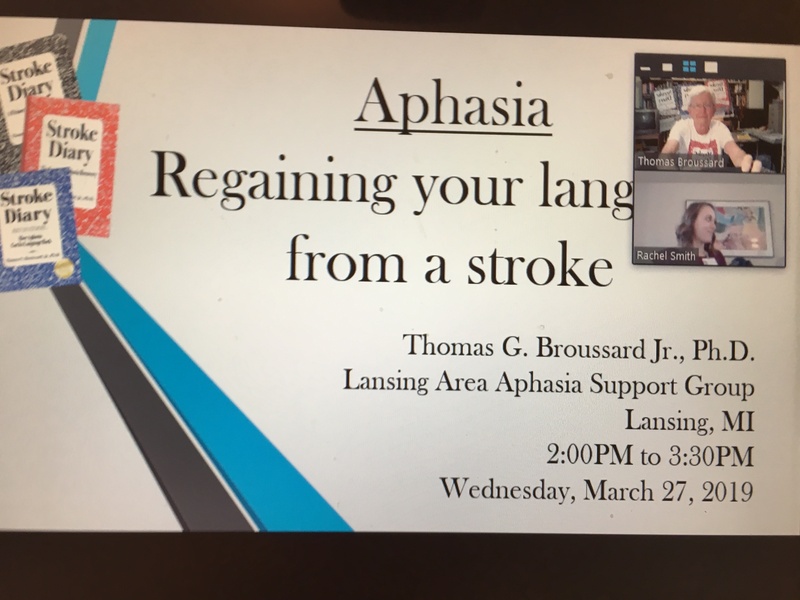 LANSING, MI (Lansing Area Aphasia Support Group, Lansing, MI, ZOOM, 2:00 PM to 3:30 PM, Wednesday, March 27, 2019). Michigan is my 24th state as of today! 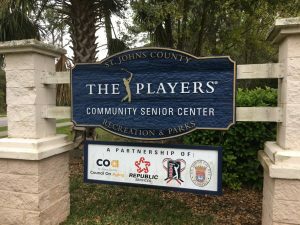 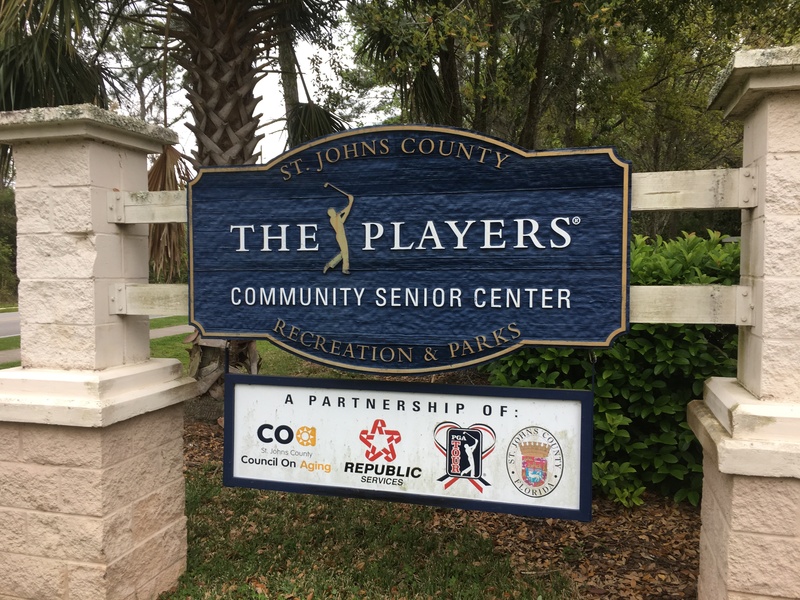 PONTE VEDRA BEACH, FL (THE PLAYERS Community Senior Center, Ponte Vedra Beach, FL, 11:00 AM to 12:00 Noon, Tuesday, March 19, 2019). 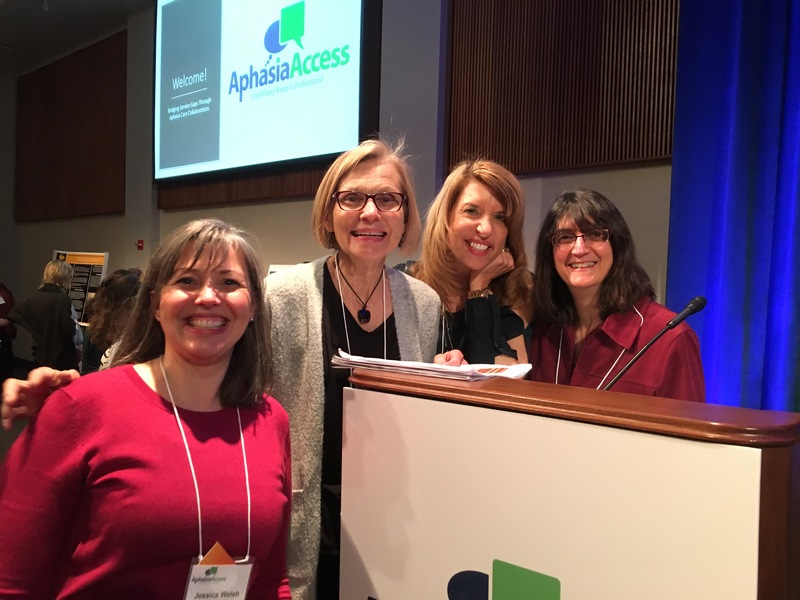 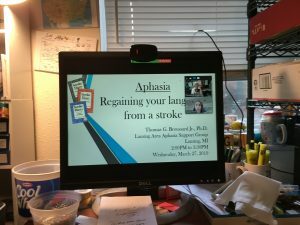 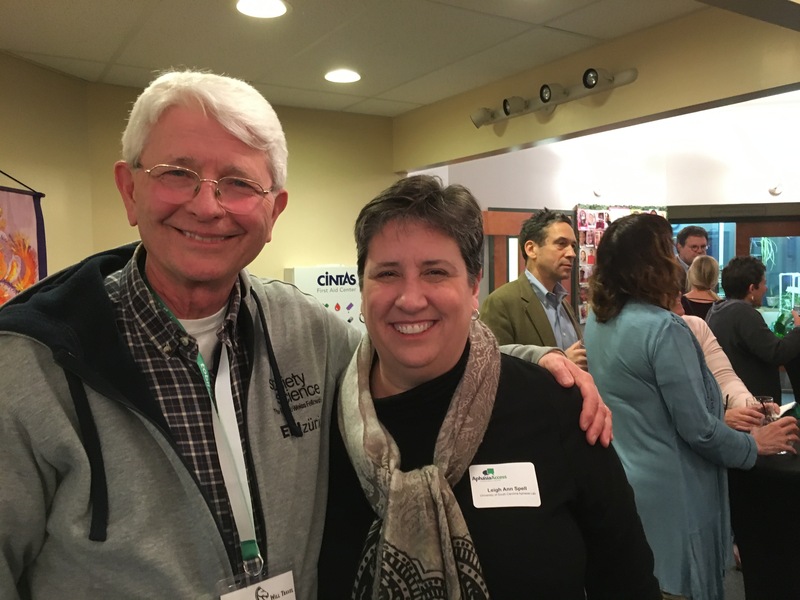 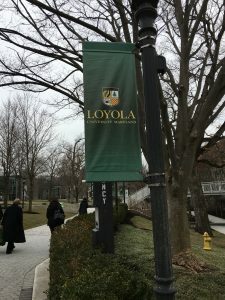 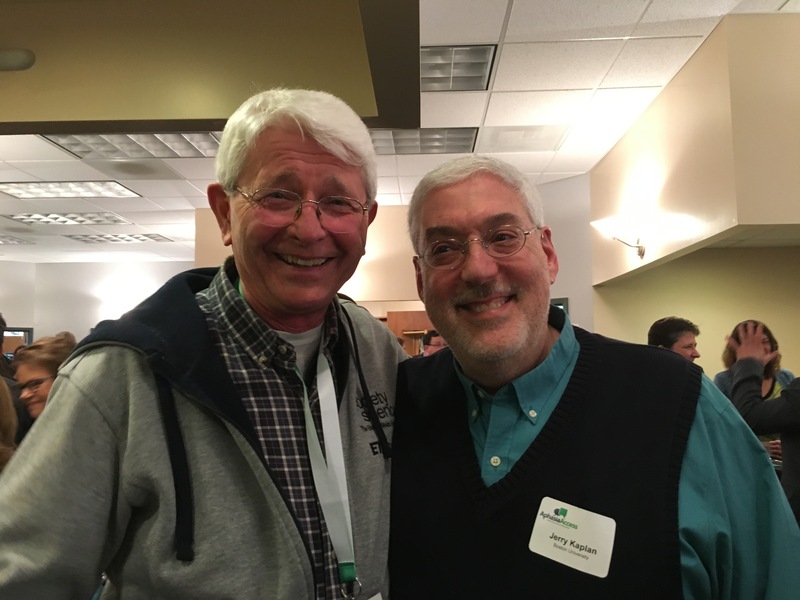 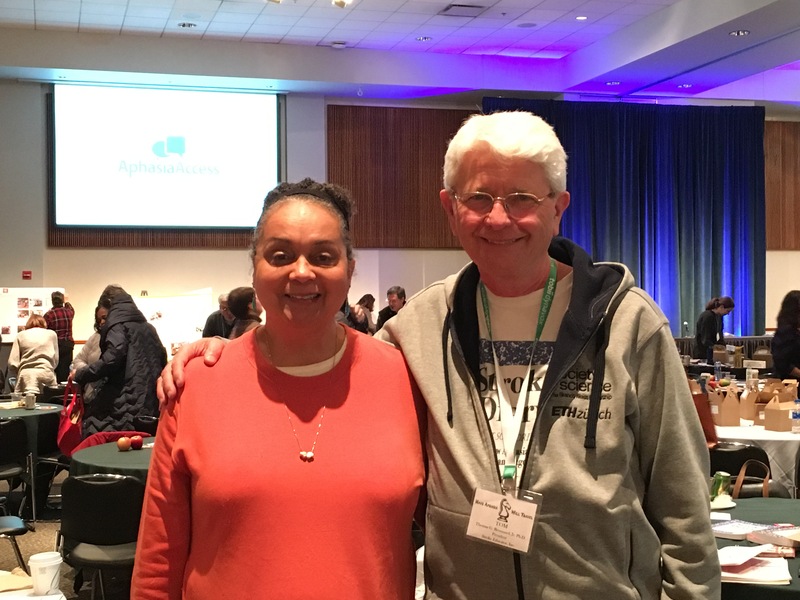 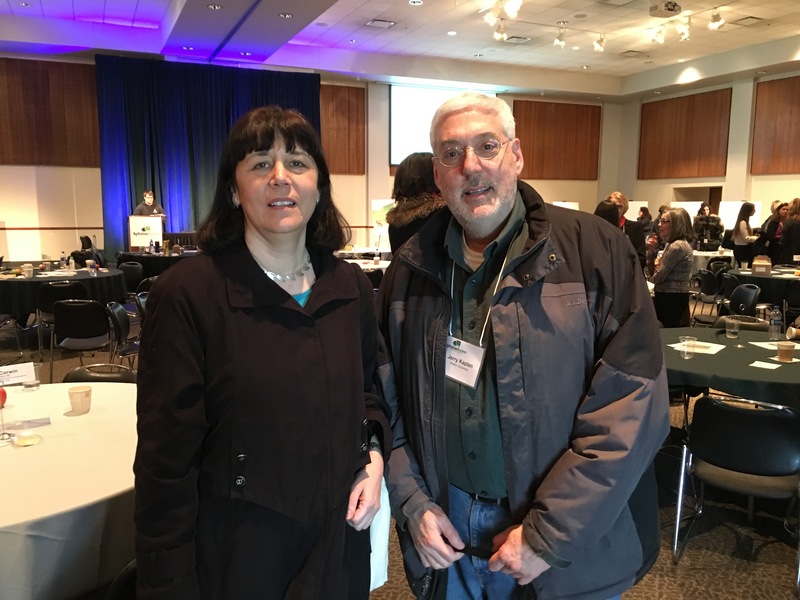 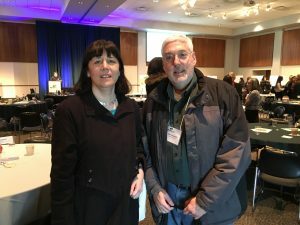 BALTIMORE, MD (Aphasia Access Leadership Summit, 9:30 AM, Saturday, March 9, 2019.) 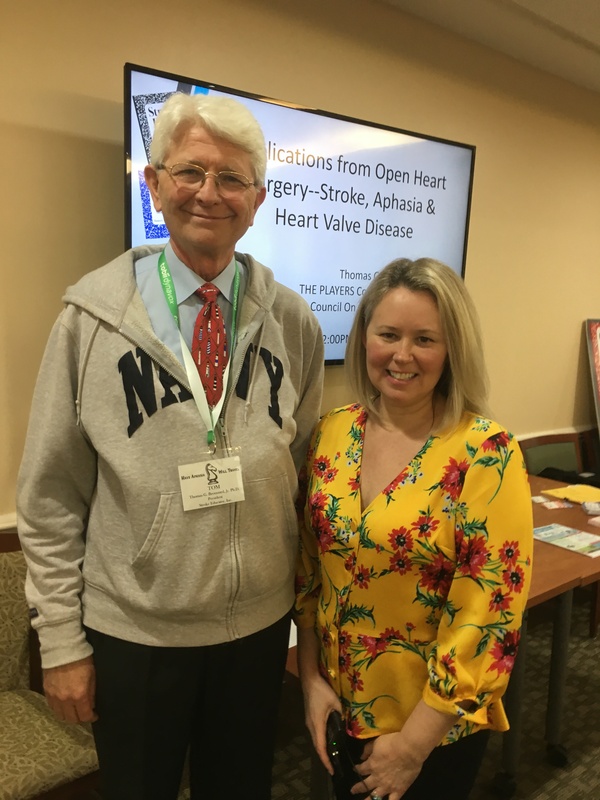 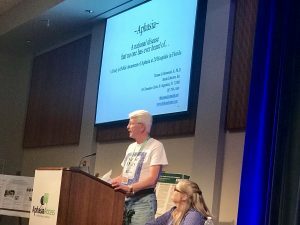 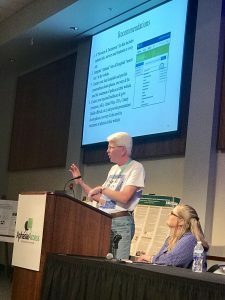 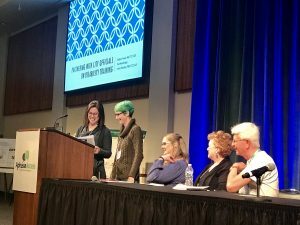 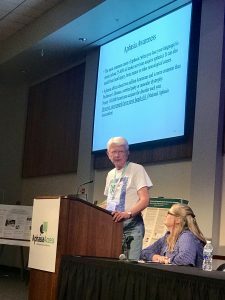 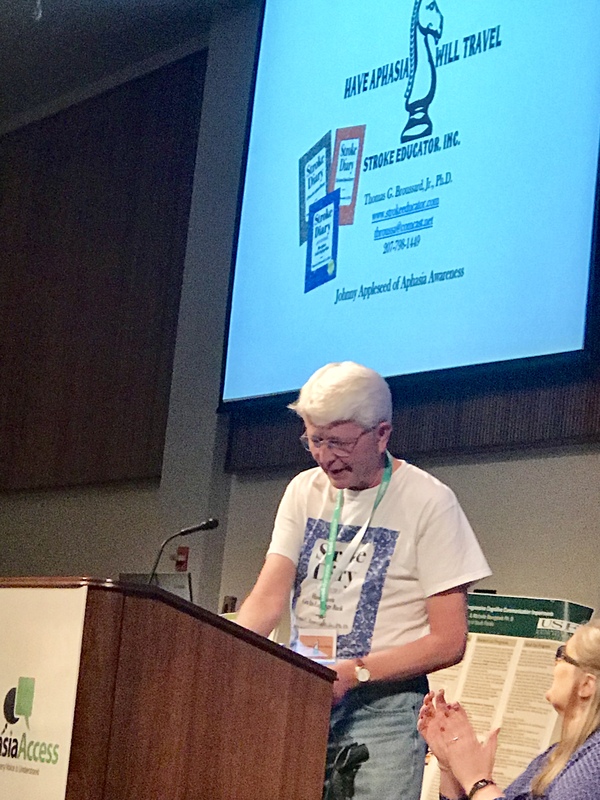 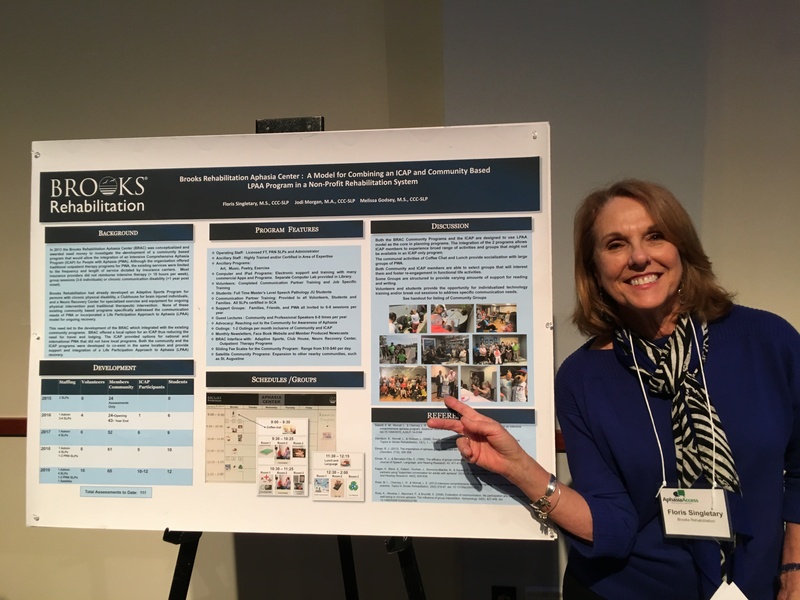 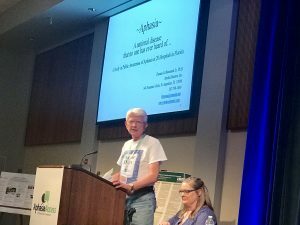 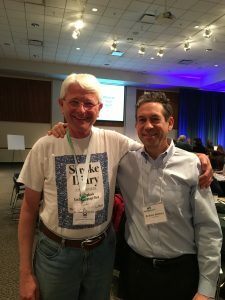 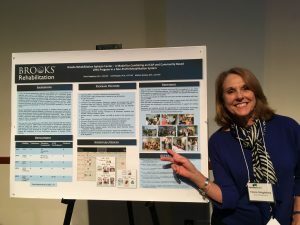 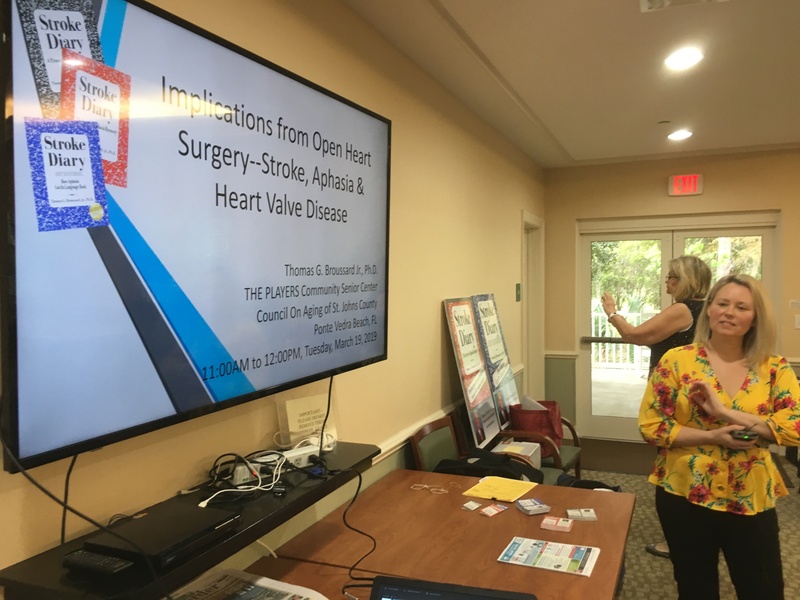 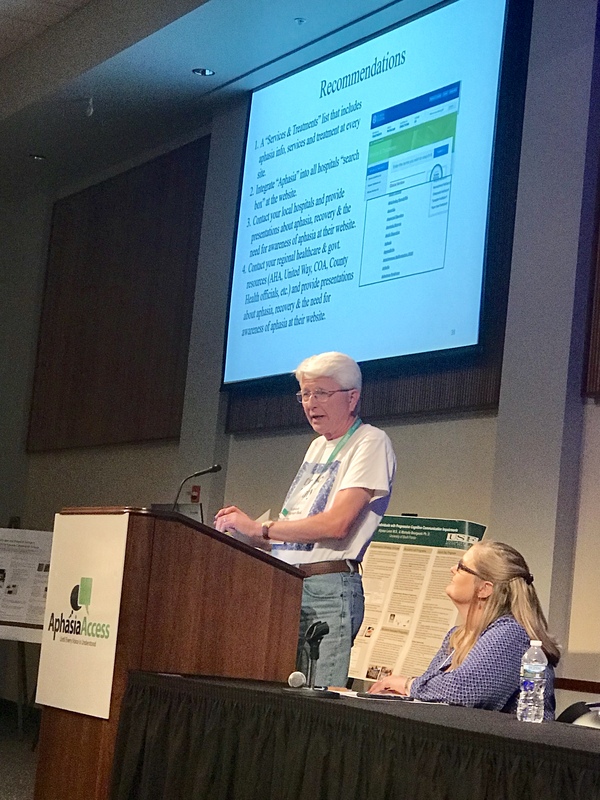 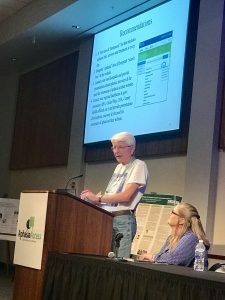 I presented Aphasia, a national disease that no one has ever heard of: A Study in Public Awareness of Aphasia at 20 Hospitals in Florida.